 Log In needed Selling Your Boat? 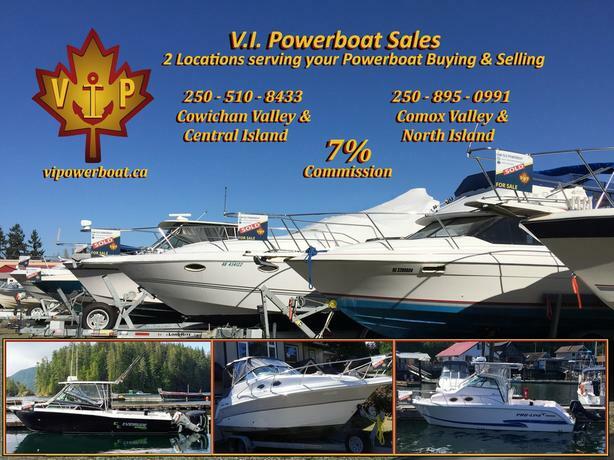 Vancouver Island's Exclusive Powerboat Brokerage. while you shop for your new one.